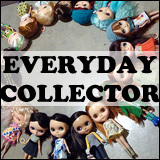 New to BlytheLife.com is the Events page! You can find it by clicking either here or looking over on the list of navigation list on the menu to your right. My hope is to maintain an up-to-date list of big Blythe events happening in the dolly community right here on BlytheLife.com. So if you’re running a big event or just happen to know about one, let me know! I’ll need to know things like the name of the event, location, date(s) and times, ticket costs and if the event has a website or a Flickr group page (or something), that’d be awesome too! Events should be fairly open to the public. If your event is happening in your backyard and you’re only inviting your 10 closest Blythe friends, it’s probably not the kind of event that will go onto the Events page for everyone to read about. 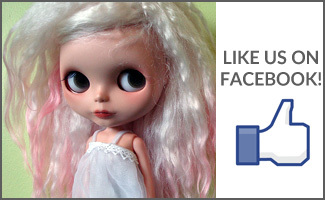 But if you are organizing a large-scale Blythe event (like what BlytheCon was in Portland, OR! ), that’s definitely the kind of event that I want to tell people about! 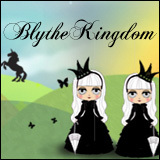 Question of the Week: BlytheCon or …?